​as also the king's words that he had spoken unto me. And they said, Let us rise up and build. . . Broken down. Does that sound familiar? Broken. Downhearted. Confused. Afraid. Frustrated. Hopeless. If you can relate to any of these feelings, then I’m so glad you’re here. I know exactly how you feel because I’ve been there. I have felt imprisoned by emotions I seemingly had no control over. I am all too familiar with the ups and downs of life’s roller coaster. Happy one day. Discouraged beyond belief the next. 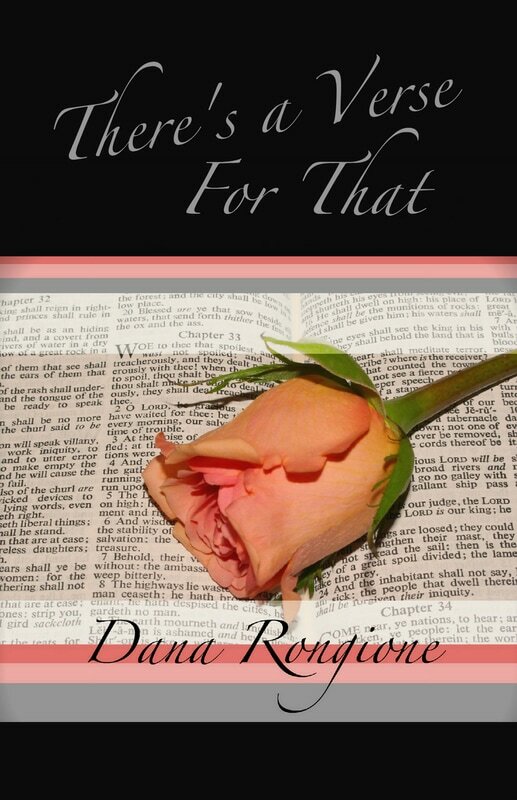 It appeared that I had no rule over my own spirit, and just as the Bible says, I was broken down and defenseless against every dart the devil threw my way. People tried to help me, as I’m sure they’ve tried to help you. They offer sound advice like “You just need to get over it” and “Don’t think about it.” And, of course, let’s not forget the three little words that cause most of us to burst into song: “Let it go!” (Thanks, Elsa.) Obviously, these people have been gifted with a happiness switch that we seem to be lacking. While they mean well, their words might as well be snowflakes falling into an open flame because the truth is, we know what to do. We know what the Bible says, and Heaven knows we’ve tried to put it into practice, but as one of my favorite movie lines states, “The concept is grasped; the execution is a little elusive.” We know what to do, but we simply can’t figure out how. How do we control our thoughts and emotions? How can we let go of things that seem to be burned into our memories? Is there hope for the Humpty Dumpties of this world who seem broken beyond compare? Let’s ask Nehemiah, for he knows a thing or two about being broken down. 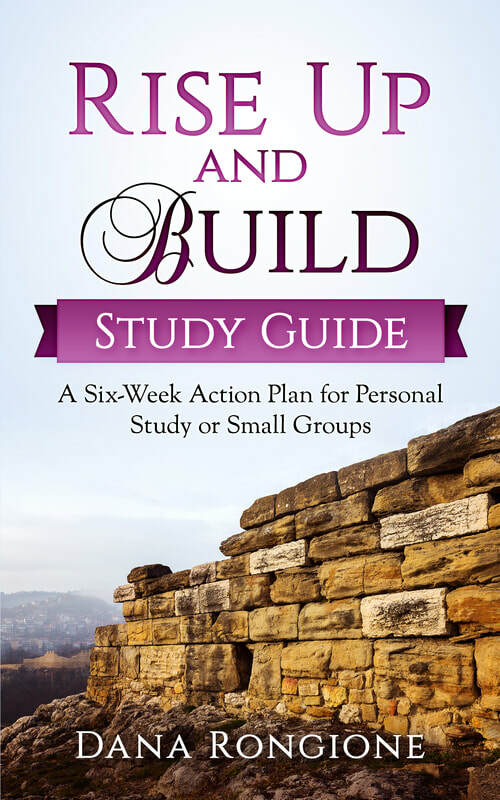 In the book of Nehemiah, the prophet by the same name was burdened by the Lord to take on a seemingly impossible task—to rebuild the wall of Jerusalem. Understand, this wall wasn’t just weak or wobbly, it had completely crumbled and was lying in heaps of rubble. Nevertheless, where others saw brokenness, Nehemiah saw an opportunity and set out to do the impossible. Not only did he and the people rebuild the wall, but they did it in a mere fifty-two days despite the many obstacles hurled their way. Nehemiah had a burden, and he could not escape God’s plan for him. In that, I know exactly how he felt. I am burdened for you, but I must tell you I did not write this book or set up this site because I have overcome all depression and anxiety but rather because the Lord has revealed to me the way out of my prison, and while I haven’t reached complete freedom, I know I am well on my way. The light is shining so much brighter than it ever has before, and for the first time, the victorious Christian life seems possible. But let me tell you this: this journey is not for the faint of heart. 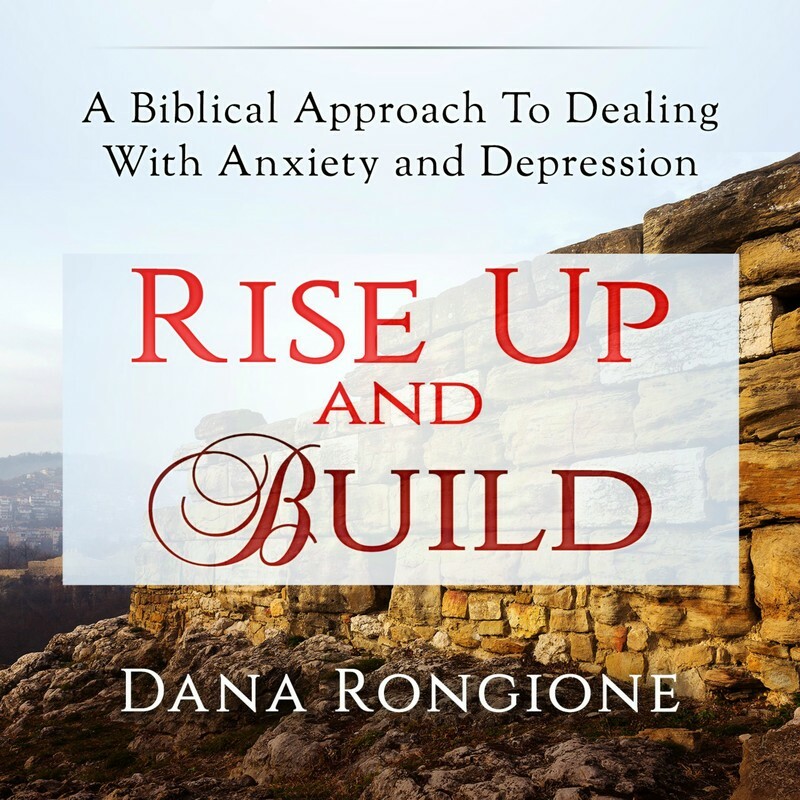 If you’re looking for a quick fix or an easy three-step system to release the shackles of anxiety and depression, you might as well stop reading now. The methods I reveal in the book and on this site will take time, effort and a willingness on your part to give it your all. The sad truth is that many of us are anxious and depressed because we’ve given up control of our emotions. It wasn’t taken from us. We gave it up willingly, whether we realize it or not. That being the case, what is there left to do but cast blame for our current emotional state? We blame it on circumstances or heredity, and while those things certainly do factor in to anxiety and depression, they are not the reason we suffer. We suffer because we refuse to take responsibility for our own actions and reactions. We use phrases like “I can’t help it” and “It’s just the way I am” to excuse poor choices and point the finger at some other factor that must be the cause of all our pain. But when we shift the responsibility elsewhere, all we are doing is reinforcing our feelings and attitudes of being helpless and out of control. If we truly want to change our lives and banish the negativity, we need to get our hands back on the wheel and take control. 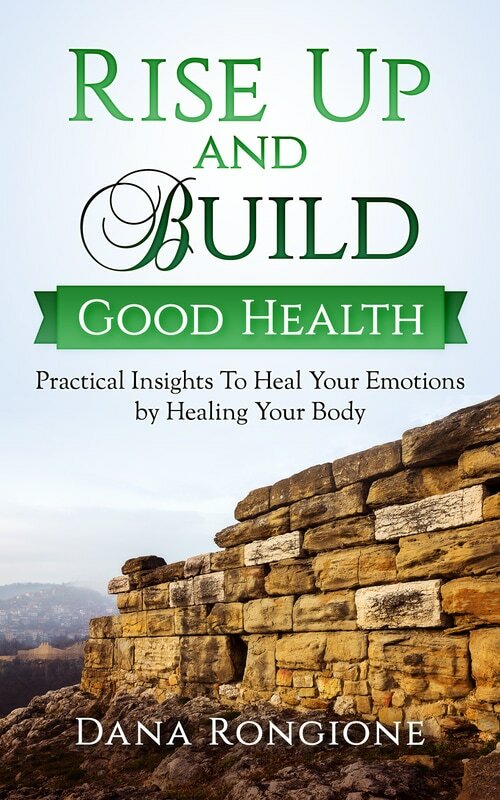 Within the pages of the book, I’ll take you step-by-step through the process of owning your pain and taking responsibility for the emotions you allow into your life. Using the key verse of Proverbs 25:28 and the story of Nehemiah, I hope to enlighten you on why we struggle with our emotions and how to protect ourselves from anxiety and depression. For starters, I want you to imagine that your heart is a city. Without the proper protection, it is vulnerable to attack from all sides, and once the heart is conquered, the battle is all but lost. Proverbs 4:23 warns us, Keep thy heart with all diligence; for out of it are the issues of life. To keep means to protect, so how do we protect our hearts? By building walls around it. Now, I know that sounds a bit odd since we’re often told not to build walls around our hearts because it keeps people out. But these aren’t walls to keep out friends and family. These are walls intended to keep out the enemy. They are walls of protection against Satan’s fiery darts and evil intentions. Without such walls, just as Proverbs 25:28 tells us, our city will be broken down. 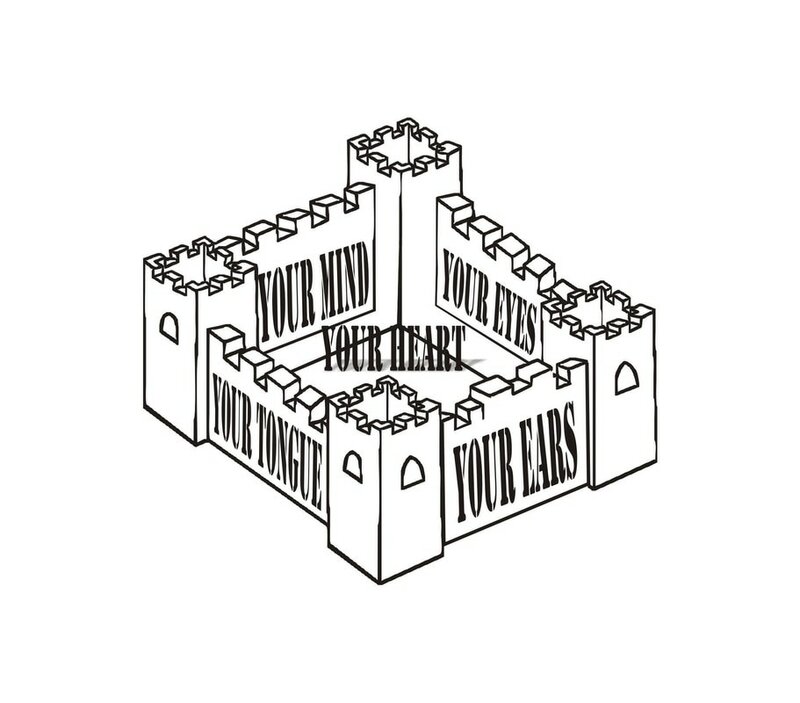 If we want to keep depression and anxiety at bay, we must rise up and build the four walls that surround our hearts. Those walls are as follows: (1)The Wall of the Mind, (2)The Wall of the Tongue, (3)The Wall of the Ears, and (4)The Wall of the Eyes. With the right foundation and sturdy walls, we will be able to protect our hearts. We don’t have to be victims to our emotions or circumstances. We can be victors by building up our defenses against the enemy. 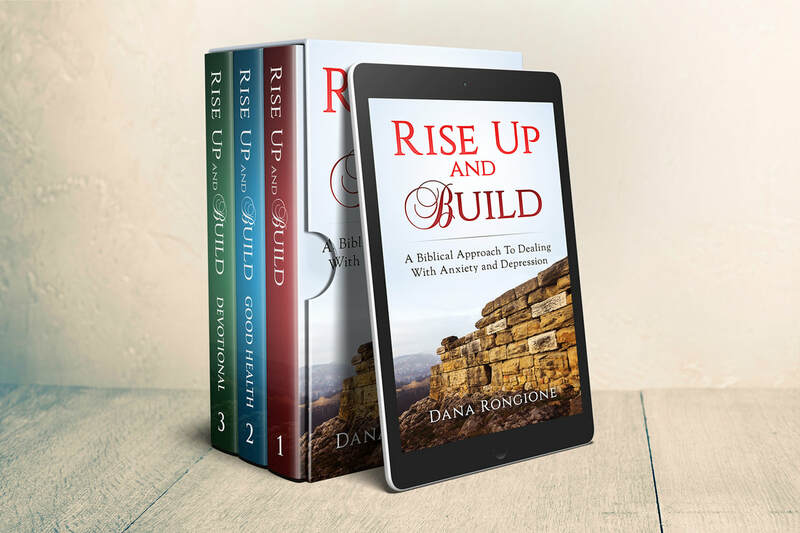 So, if you’re ready to be free from the chains of doubt, confusion, fear and discouragement, grab a hammer and a trowel, and let’s rise up and build! Fill Your Mind With Positive Messages. Sign Up To Receive Free Daily Devotions!